Let Your Journey Begin From Within . . .
MANIFEST be an actor in your life not a reactor. Make it real through vision, support and guidance. Be the captain of your ship. Get to know you and fulfill your spirit. Then get support to make your wishes come true. The universe wants to give you what you ask for you just need to calibrate and liberate to your unique you. I love to use various forms of divination to reveal a path, and provide insight to an issue. 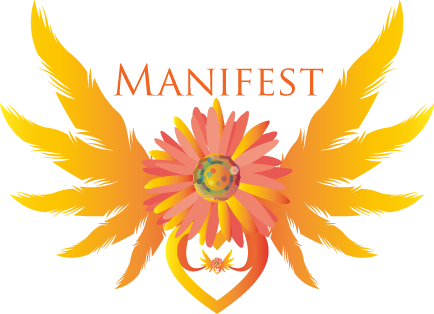 Resources I use for manifesting range from authors, astrologers, mystics, sages, philosophers, goddesses and shaman. ﻿Law of Attraction Made Simple. Here are some of the basics . . .